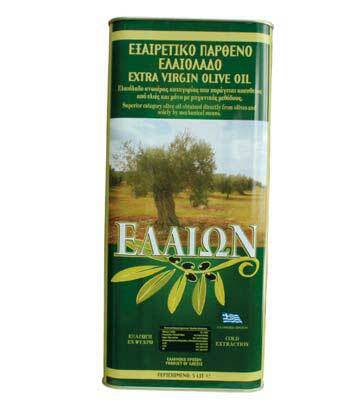 Greece holds the third place in world olive production with more htan 132 million trees, which produce approximately 350,000 tons of olive oil annually, of which 82% is EXTRA VIRGIN OLIVE OIL. 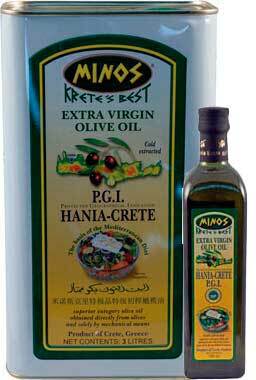 The olive is a crop- the fruit of the olive tree. 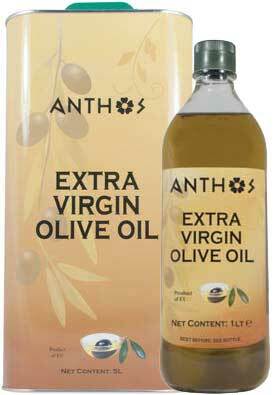 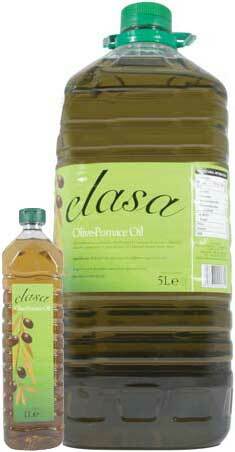 Of this we are able to choose the best suppliers of both the Olives and Extra Virgin Olive Oil.